Hi! I am so excited, will I have a new pair of shoes for Christmas? 🙂 Shoes are always a welcome gift and an accessory you never can have enough of. 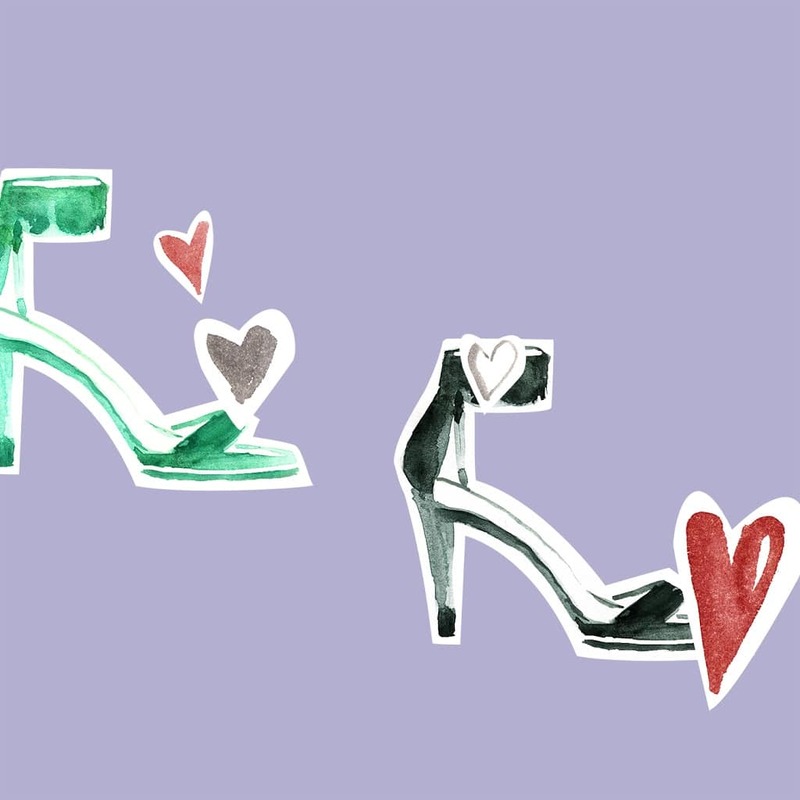 The lovely shapes, fancy heals, flats and the hot ones for sport. Many of them are like little artworks, I could start a collection right away. And now 2015 is coming to an end in a moment, how quick and sad. I am so glad I started this blog, and my goal is to write and develop more on this in the new year. I wish you all a Merry Christmas and happy holidays. A shoe illustration which you also can see on my Instagram.